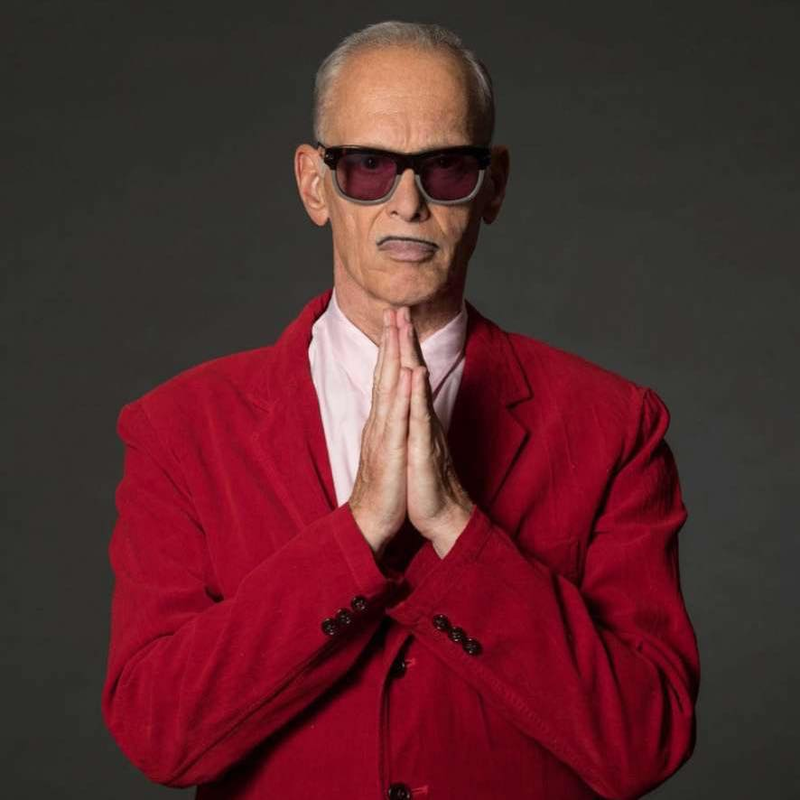 John Waters will be in Boston next Thursday on December 6th at the Berklee Performance Center. While there is no detail around the duration or content, one can assume John Waters will be candid, gross and hilarious – sometimes all three at the same time. Anyone who is a fan of Waters’ twisted sense of humor should rush to get tickets before the show sells out. This entry was posted in Humor and tagged BosGuy, Boston Guy, Gay, Pop Culture. Bookmark the permalink.